When you feel a stale odor in your clothes and in your bathroom, don’t look further. The problem is with your washing machine. Using the washing machine is great but after a while, we basically become accustomed to the stale odor and we don’t even notice it. It happens that someone caught this and I realized it then. I needed to clean my washing machine immediately. 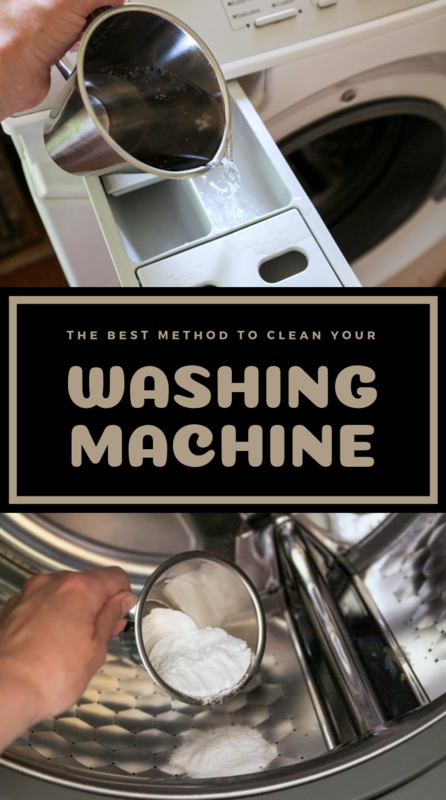 If you face the same problem, don’t worry, check out the best method to clean your washing machine naturally in 5 steps. 1. Set your washer on hot water and make sure you set the largest load setting. Of course, you won’t be adding the clothes. Instead, you will add 5 cups of white vinegar to the water. Thus, run the machine to incorporate both ingredients for a minute. 2. Then, start adding 1 cup of baking soda. Run the machine again to also mix in the baking soda. When the time is up, stop the cycle and let the mixture sit for an hour. 3. 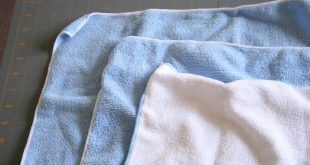 While the mixture is penetrating the grime and odors, dip a clean cloth in vinegar to wipe down the exterior. Make sure you clean the knobs, the top of the washer, the top of the wash bin, and the fabric softener dispensers. You could also use the old toothbrush for these small nooks. 4. Now, you can allow the washing cycle to resume and drains the water. Then, start another hot wash cycle and allow it to run through completely. 5. Lastly, because water doesn’t reach the top of the wash bin, you will notice there is some foam which you should wipe off using a sponge. That’s it, your washing machine is now completely clean, naturally and effortlessly.